Learn more about PinkIce Jewels. Take the Handmade Pledge ... I did!!! 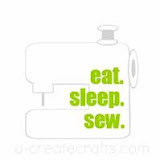 I love buying Handmade as well as, creating items!